Located in the historic Hawkesbury area about one hour northwest of Sydney specialising in bi-colour and tabby Exotics. 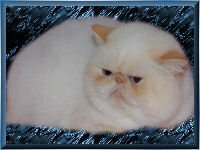 Our kittens/cats have won two CCCA Nationals and continually place in Top 5 in show both locally and interstate and also visit the pet gallery on my website to see some very happy pets. Jaygee is a DNA PKD negative cattery. For further information please visit my website. We are a small boutique cattery located in Sydney’s West. 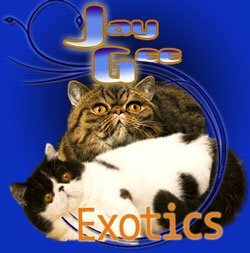 We specialize in Himalayan, Exotic & Persian cats. Our kittens are raised inside our home to give them a beautiful sociable personality. Breeding Parents are DNA tested PKD Clear.